Commander Brad Coletti is a native of Peabody, Massachusetts. He graduated from Coastal Carolina University in Conway, South Carolina in 1996 with a Bachelor of Arts degree in History, and was commissioned through the OCS program in 1999. Coletti’s initial shipboard assignments included tours as the Main Propulsion Division Officer and Assistant First Lieutenant aboard USS Iwo Jima (LHD 7) and Operations Officer and Navigator aboard USS McCampbell (DDG 85). 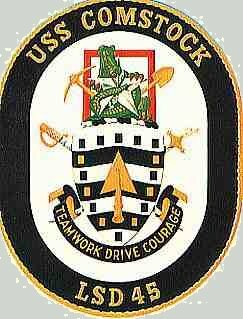 Upon graduating from Department Head School he was assigned aboard USS Harpers Ferry (LSD 49) where he served as the Operations Officer and then subsequently assigned as the Operations and Plans Officer (N3) for Commander, Amphibious Squadron Three. 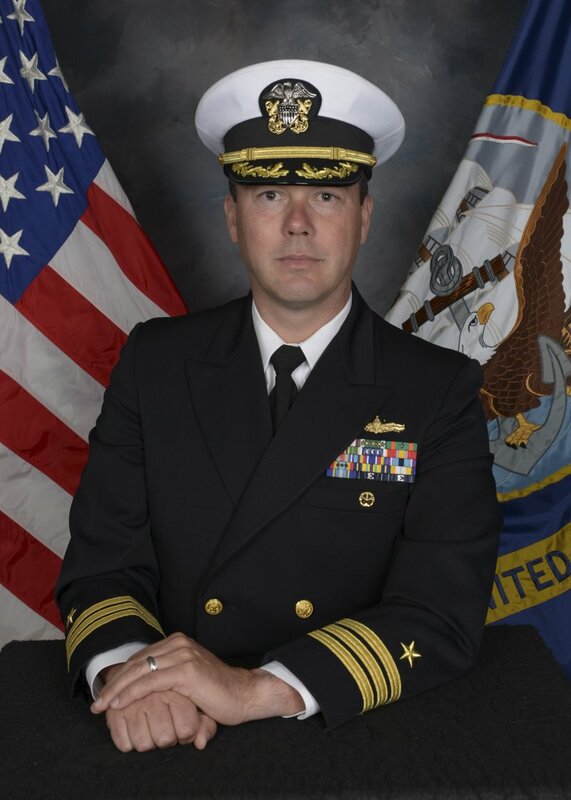 He has been awarded the Navy and Marine Corps Commendation Medal (five awards) and the Navy and Marine Corps Achievement Medal (two awards), as well as various unit and campaign awards.